Emily is stunning. Seriously, the camera loves this girl. She is super sweet too! 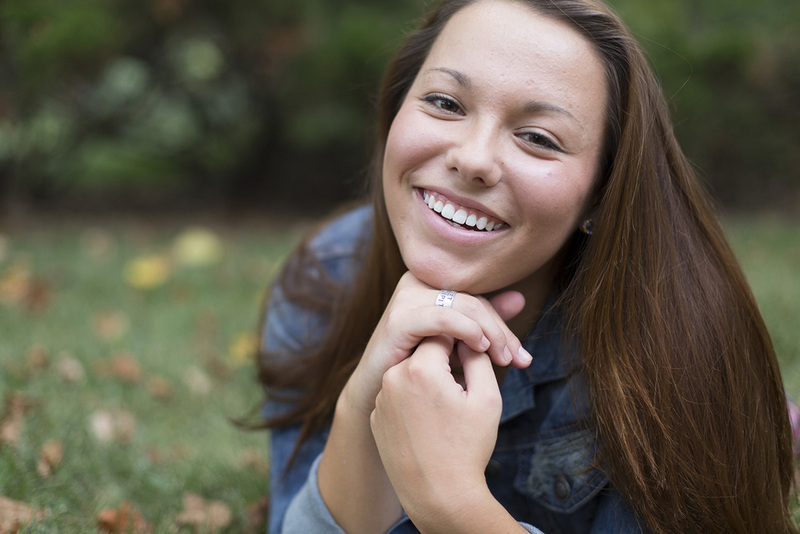 Emily, thanks for letting me capture your senior photos. I wish you the best of luck this year and years to come!